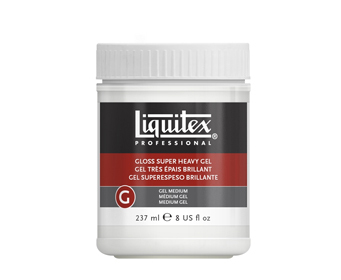 Liquitex-Gloss Super Heavy Gel. A super thick gel with high surface drag used to create a stiff oil-like feel. 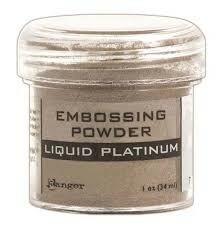 Ideal for creating high peaks and sculptural applications that hold shape when dry, with minimal shrinkage. This medium keeps paint workable longer than most other gel mediums. 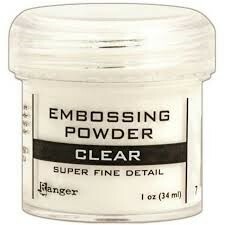 This package contains one 8 ounce bottle of gloss super heavy gel. Conforms to ASTM D4236. Imported.